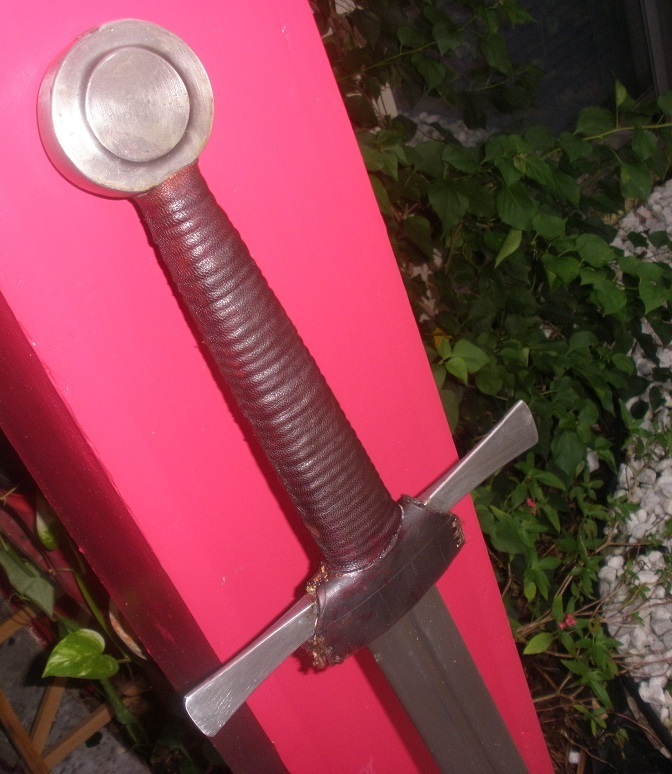 In the spirit of the other threads of this type, show us your Great Swords (a period term relating to large swords). 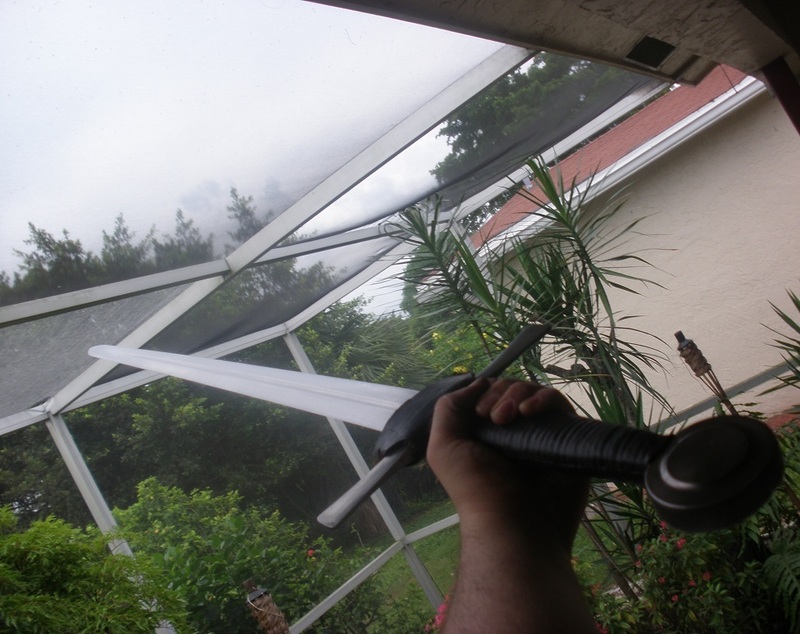 By Great Swords, I mean the big, broad cutters that work best with two hands. 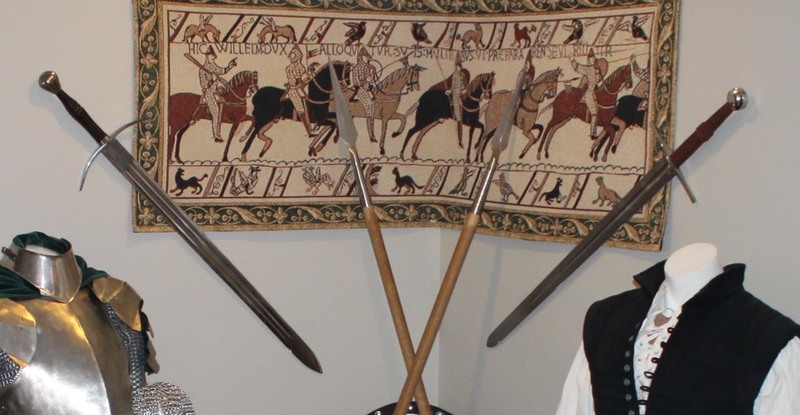 In the Oakeshott world, these would be the Type XIIa and XIII/XIIIa and related forms. Even if someone has posted pics of a model you own, please feel free to post your own so we have multiple views to peruse. Yay! I like the long blades! I did all the grips. Did I mention I like them in the Irish style? 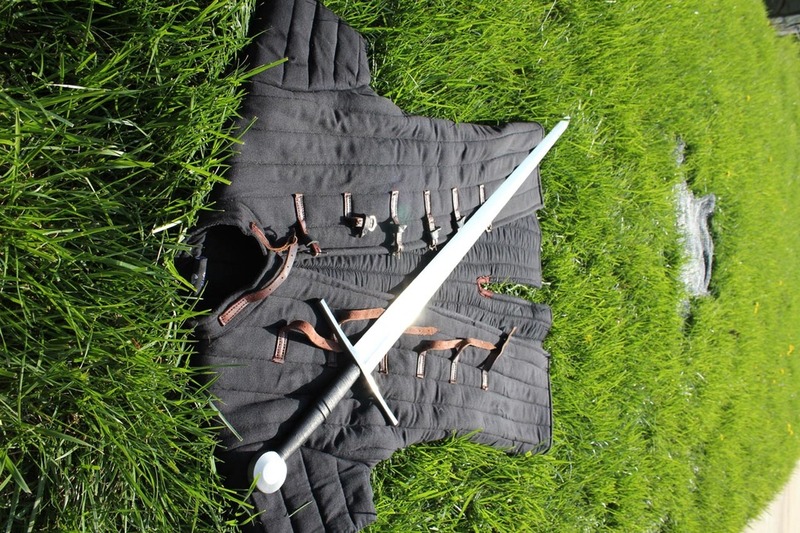 See ya at Bristol Renaissance Faire! The decisions we make, dictate the life we lead. 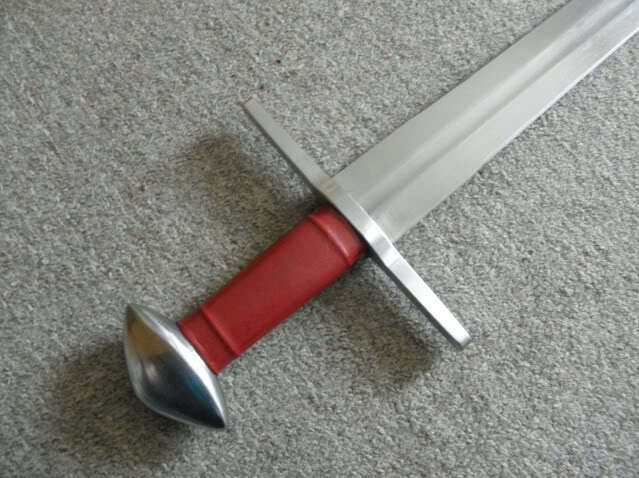 The Baron is truely a great sword aside from the fact that it's a Great Sword. 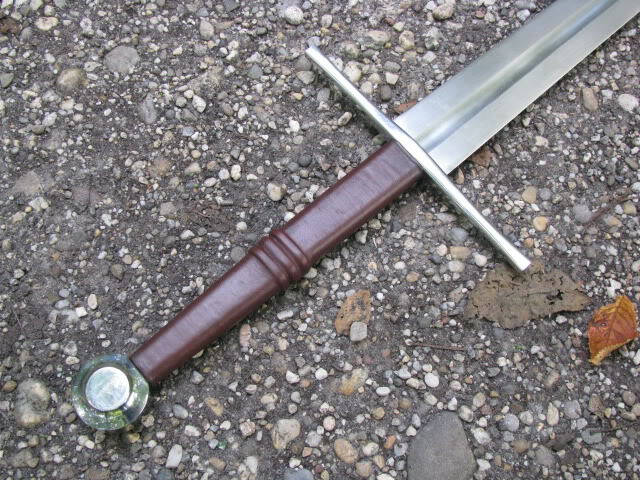 Here's a brown hilt (in case you don't have black shoes to coordinate with your own). 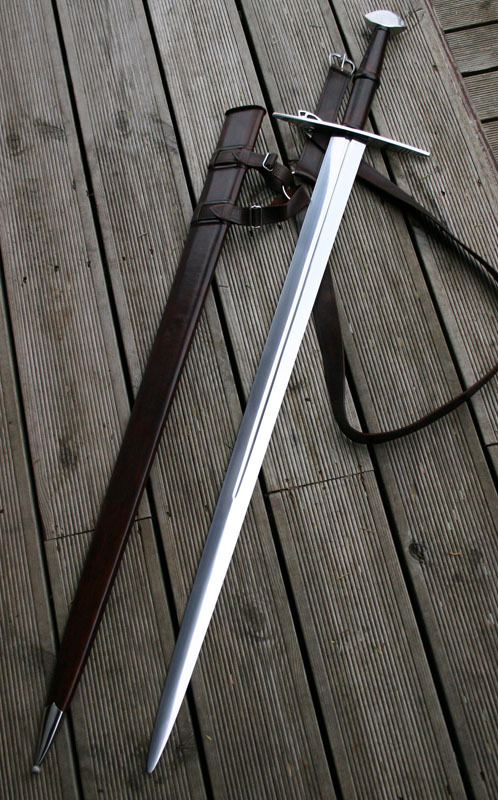 Sword ownership is all about accessorizing. 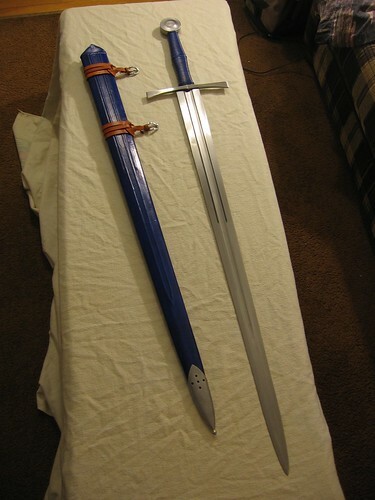 My stock photos of my two ATrim swords. 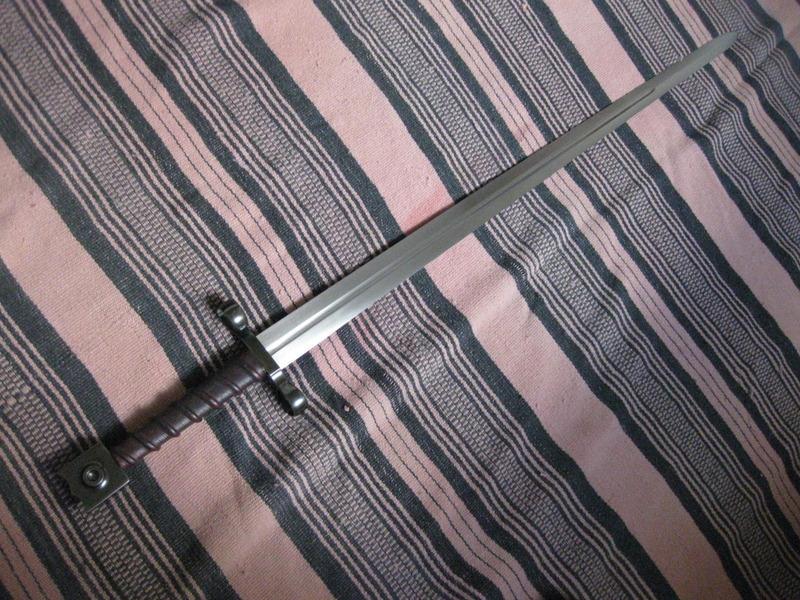 Ye olde XIIIa "no name classic" and an eight inch grip on the AT1319 XIIa platform. 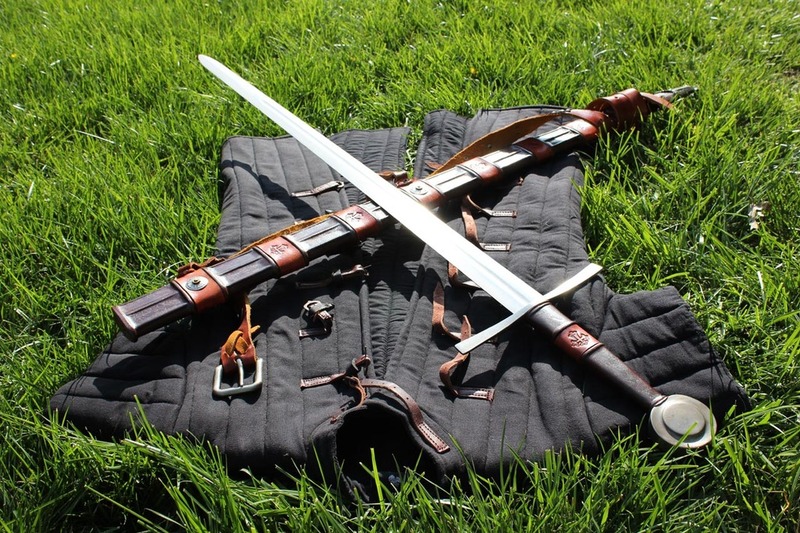 Head to head with an Albion Baron, the 1319 performs much the same way on mats while being lighter at just 3lbs. 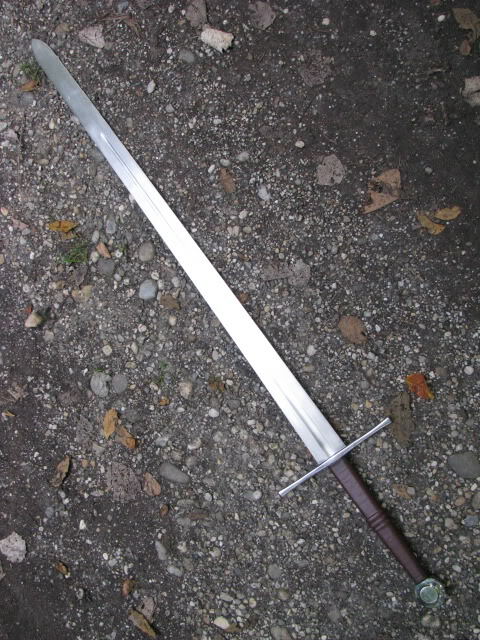 The old XIIIa was never a slouch either and lighter still at about 2lbs 12oz. While I have not been cutting much in the past several years, it was the XIIIa with which I was able to cut unpegged mat stumps. I am sure a lot is familiarity over time. Disregard the Del Tin hovering near but that will show the scale well, as the Del Tin is 51" overall. Maybe more pictures one day. 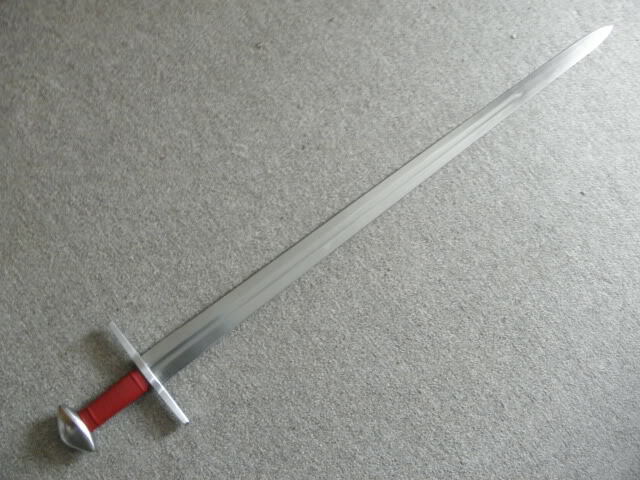 This is my biggest sword. 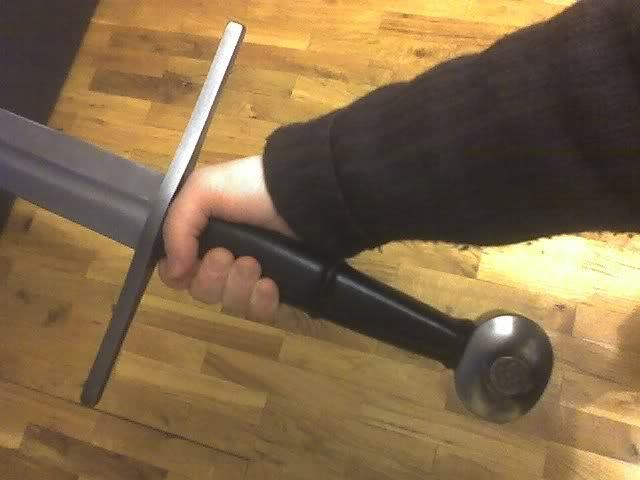 I made alle the parts of the handle myself, and it was my first experiment in such a regard. 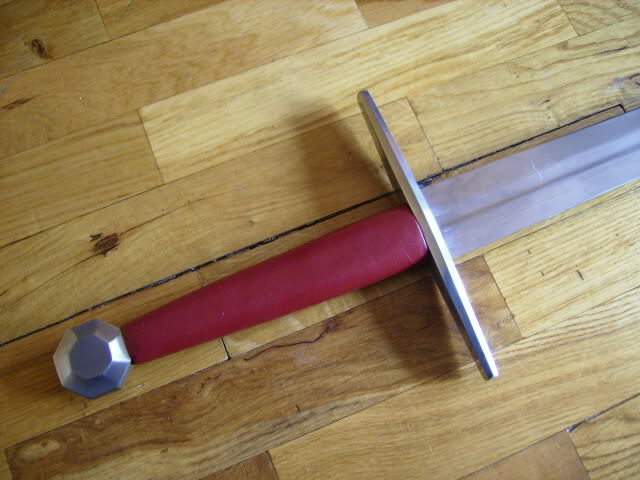 It came out a bit clunky as I tried to put the balance further towards the handle. Also the design is a bit unauthentic, i found the shape in a book, which I later found out did not have the historic basis i thought. 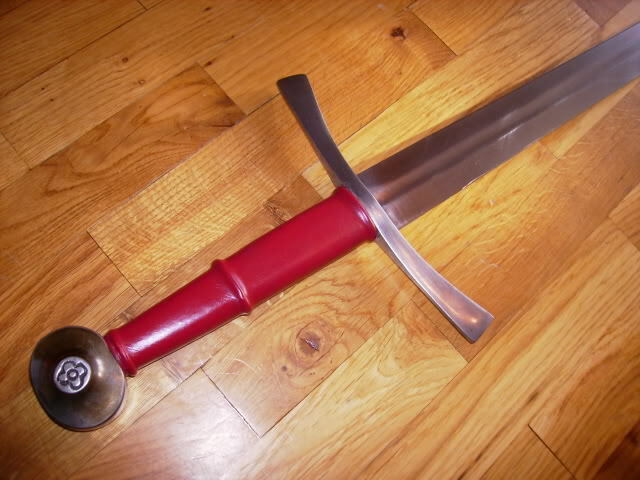 However it has since sort of grown on me so I haven't had the heart to dismantle it..
Laird ... a XIIa mounted as a Irish Ring Pommel .... my design , Lundemo's work . 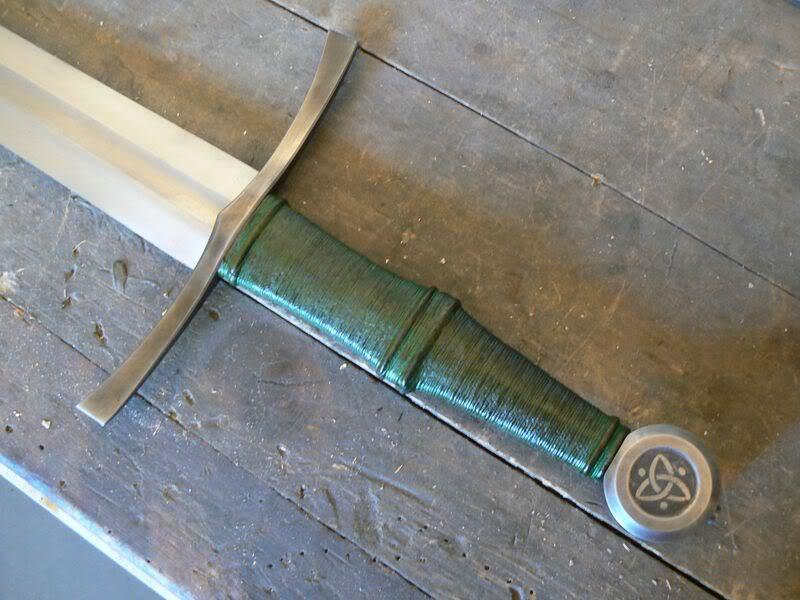 I'm in the process of designing a UNIQUE Irish crossguard and I'm having quite a hard time coming up with something distinctly Irish, but, one-of-a-kind. 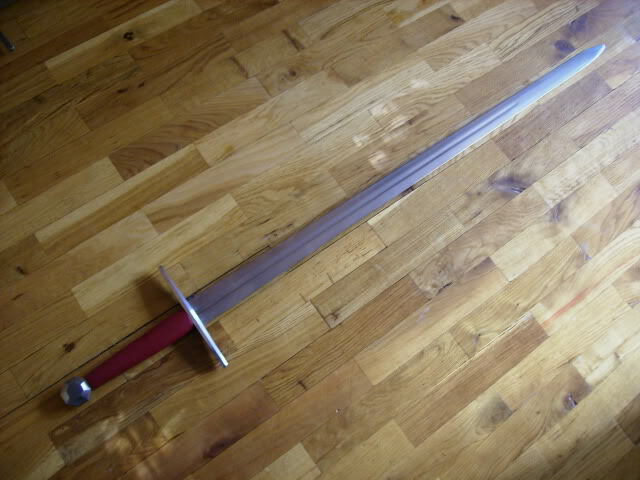 I'd call your Earl a longsword, and she's a beauty. 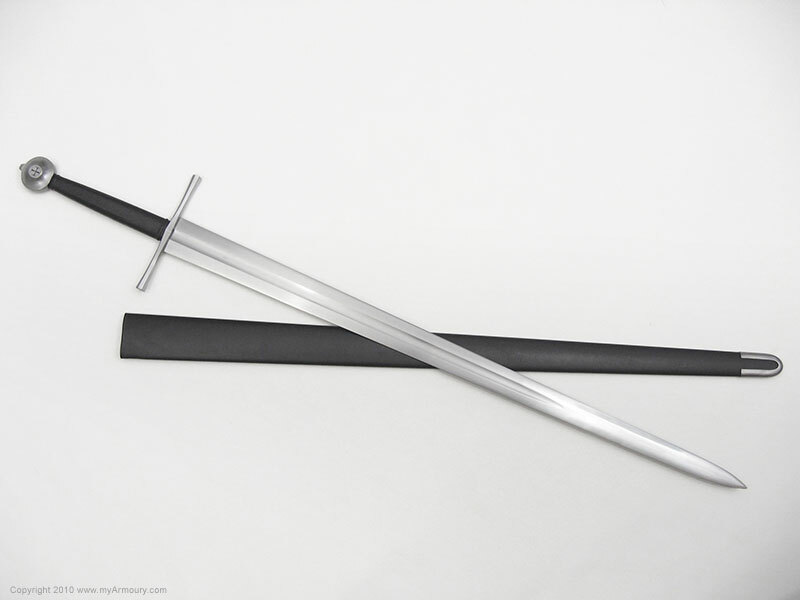 I guess we need a thread for longswords. 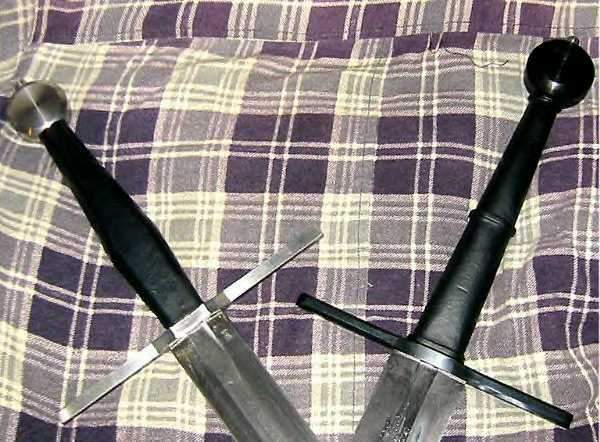 Great swords are generally earlier, and generally cutters of Types XIIa and XIII/XIIIa. Is this the Del Tin piece? If so, how do you like it? Fit and finish, balance, handling characteristics..? Very curious. Cheers! No, it is not one of the Schiavonesca by Del Tin. 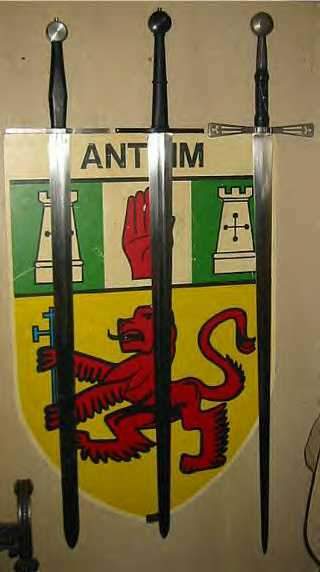 The blade is from a VA-Trim practical longsword first generation, the hilt parts are by Yeshua's Sword and the handle & wrap are by me. 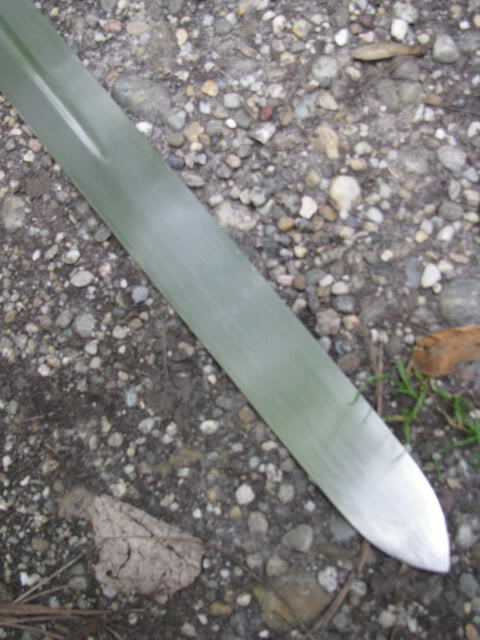 This blade, being a first generation of Valiant-Trim practical longswords, has a flattened diamond section at the tip (I believe they have a spatulate tip now), thus not making it fit squarely into Type XIIa. 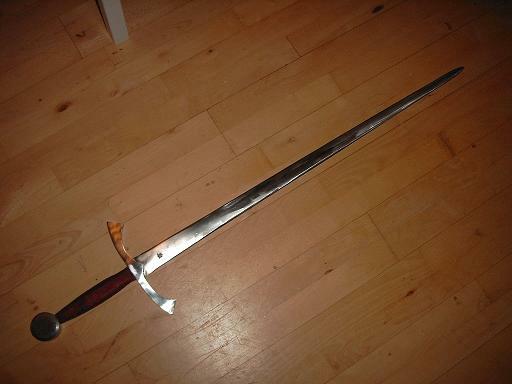 But, I presumed it was close enough to a great sword -like many schiavonescas, even if from a later period than the "golden age" of great swords XIIa and XIIIa- to fit in this thread. Thanks for the reply, Michel. 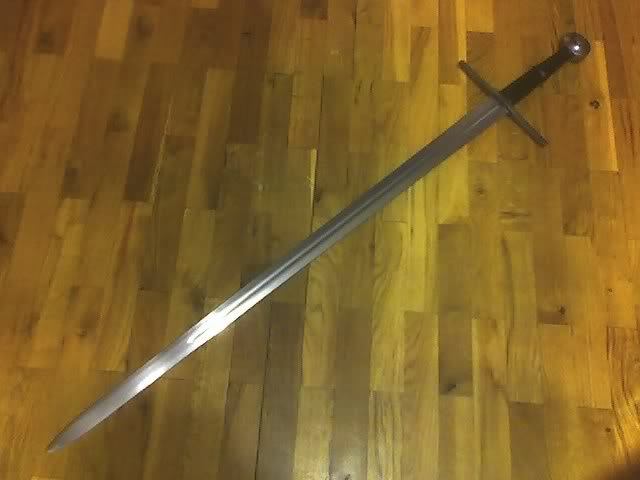 It's a lovely sword. Thank you for sharing! 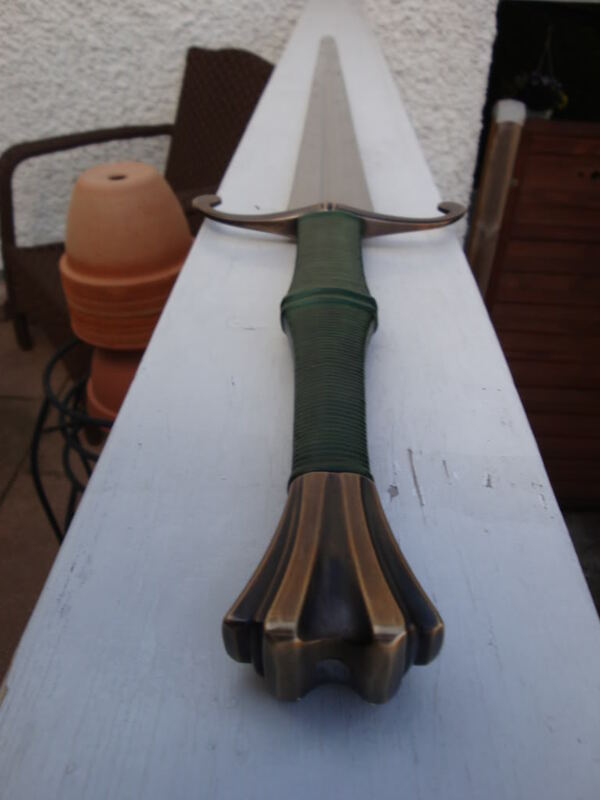 William: that great sword with a brazil nut pommel by Rob Miller is very well executed, very nice. Eventually, I'll need such a type in my collection. 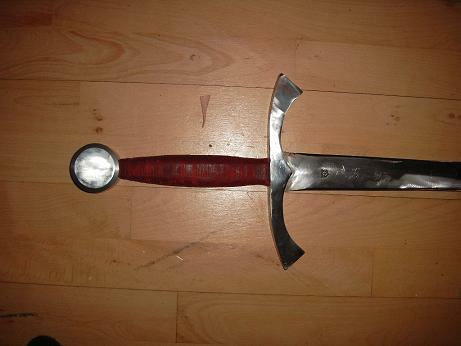 Gregory: my pleasure, glad you like the sword. 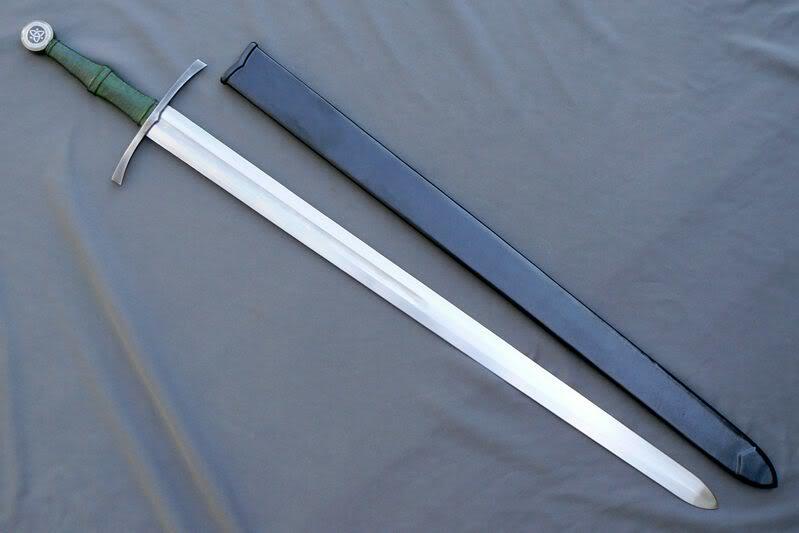 This is one of my favorite classes of swords and there are alot of gorgeous examples here. Here are a few of mine to add to the display. Since the type is a little fluid, I'll start with ones that have the words "great sword" in their model name. Then move to a few that are on the edge for length or width but still within the zone of great swords IMO. 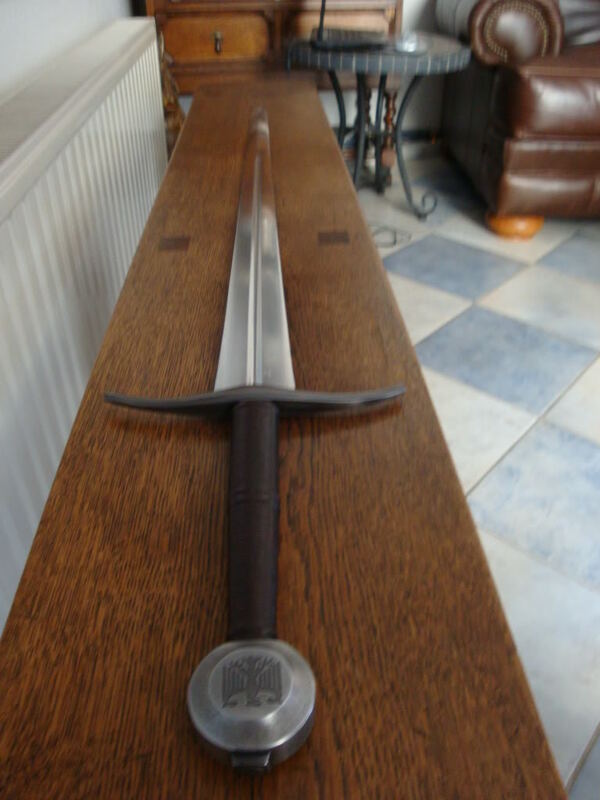 Been away for awhile and thought I would add my one greatsword. 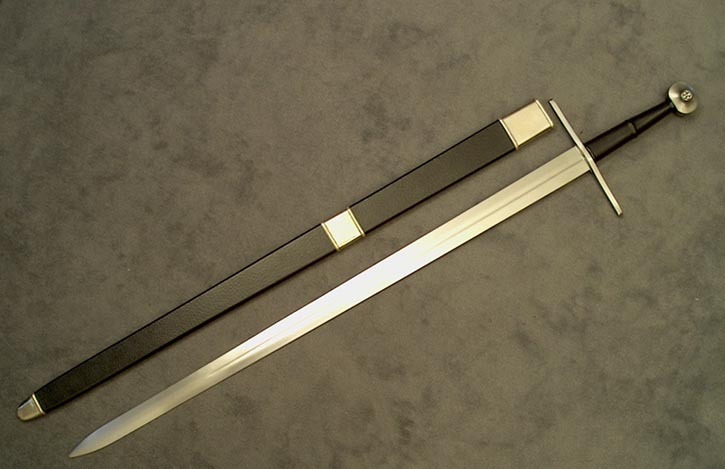 It is an Atrim 4123 Type XIIIa cutlered by Christian Fletcher. 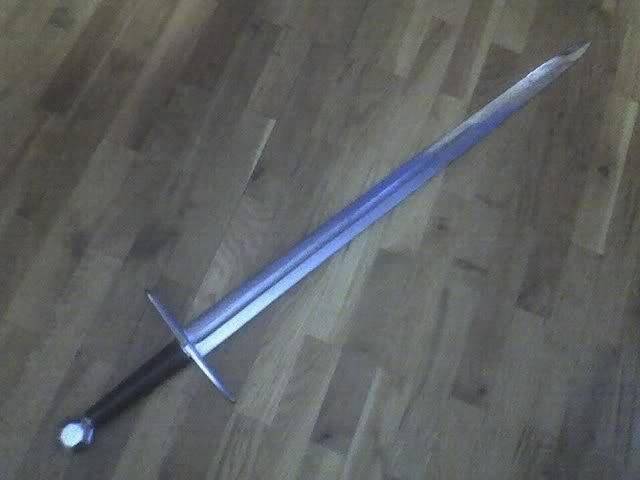 Not bad for the first sword I ever got. My others are all single handers. Forgot to add that everyones swords look great! Though I have to admit that Marc's "Laird" is breathtaking. 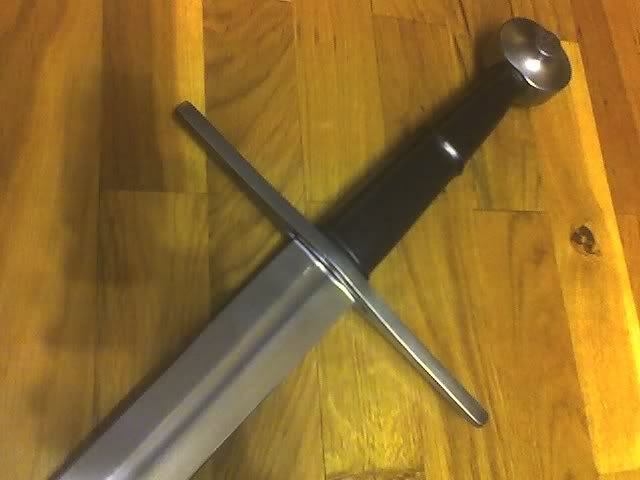 I simply love it and it really makes me want to have John make me a ring hilt of some kind sooner then later.